Bladenboro Middle School Battle of the Books team won the Bladen County Middle School Battle of the Books Competition, which was held at Bladen Community College on Thursday, March 14. All 4 middle schools in the county competed in 12 rounds of competition, answering questions related to 27 books. Members of the team include Alan Breakfield, Catherine Dowless, Kaden Thurman, Trinity Bedsole, Megan Pait, Holland Davis, Aiden Russ, Madison Wilkins, Addison King, and Haleigh Atkinson. The team is coached by Nicole Kinlaw. 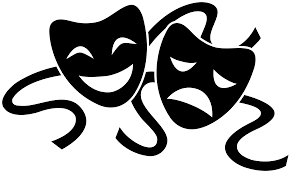 Bladenboro Middle School will represent the school district in the regional competition on April 10th, 2019, at Richmond Community College, in Hamlet, NC. 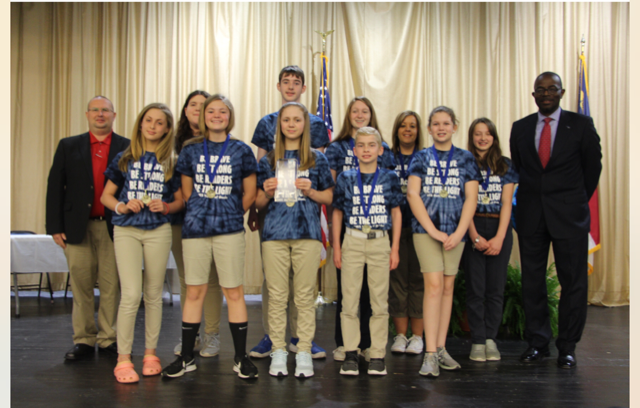 Elizabethtown Primary School Battle of the Books team won the Bladen County Elementary School Battle of the Books Competition, which was held at Bladen Community College on Friday, March 15. 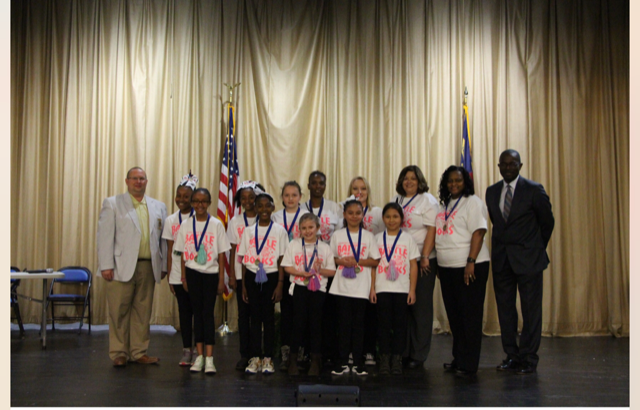 All 6 elementary schools in the county competed in 15 rounds of competition, answering questions related to 15 books. Members of the team include Janice Alvarez-Nunez, Emily Campos-Estrada, Jaida Harrison, Ellie Kinlaw, Mallory McDuffie, Jamiya Peterson, Brooklyn Skinner, and Allysa Stringfield. The team is coached by Shantell Faircloth. 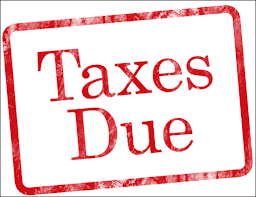 Elizabethtown Primary School will represent the school district in the regional competition on April 16th, 2019, at Robeson Community College, in Lumberton, NC.